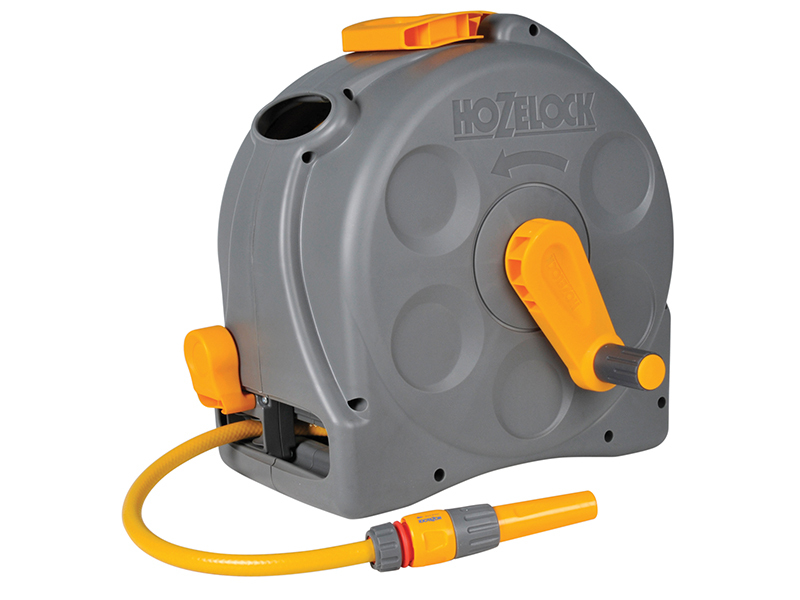 The Hozelock 2-in-1 Compact Reel has enclosed casing to protect against wear and tear, an easy rewind action and includes a viewing window that allows for full control and stress free rewinding. 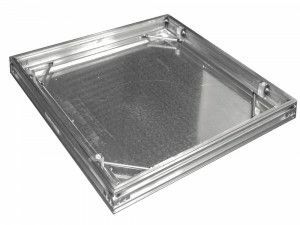 A folding carry handle ensures the reel is fully portable and is designed to be quickly and easily assembled. 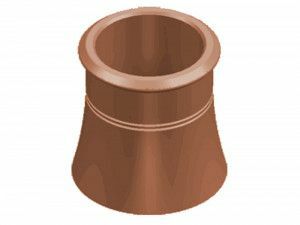 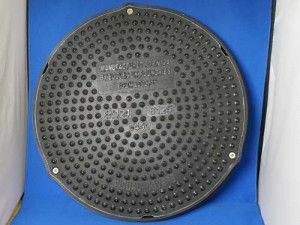 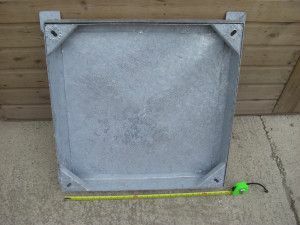 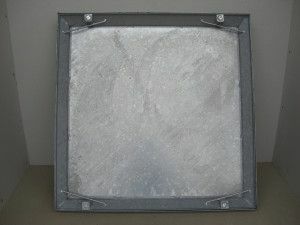 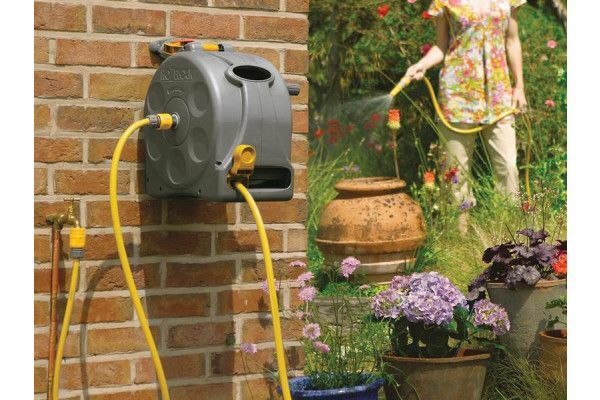 This hose reel can be freestanding or wall mounted. 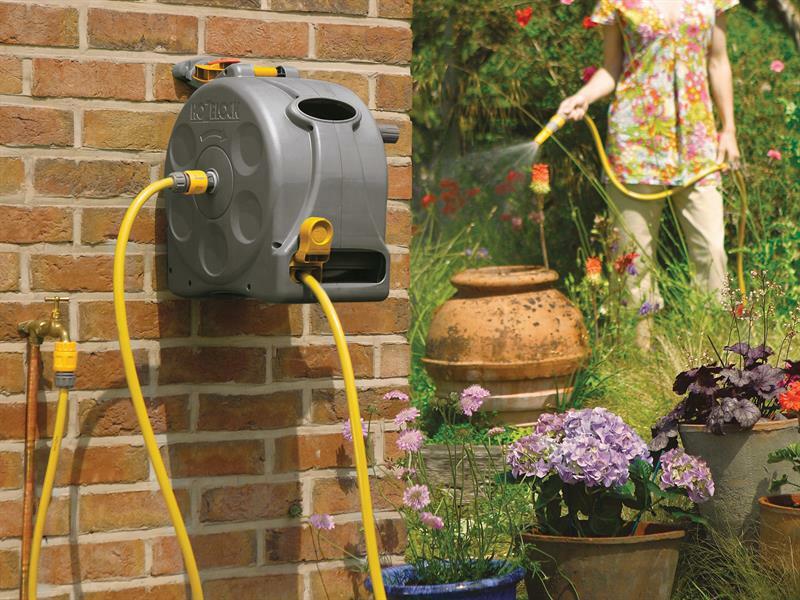 Made from the highest quality plastics, the hose reel will stand the hard wearing challenge of gardening tasks, time after time. 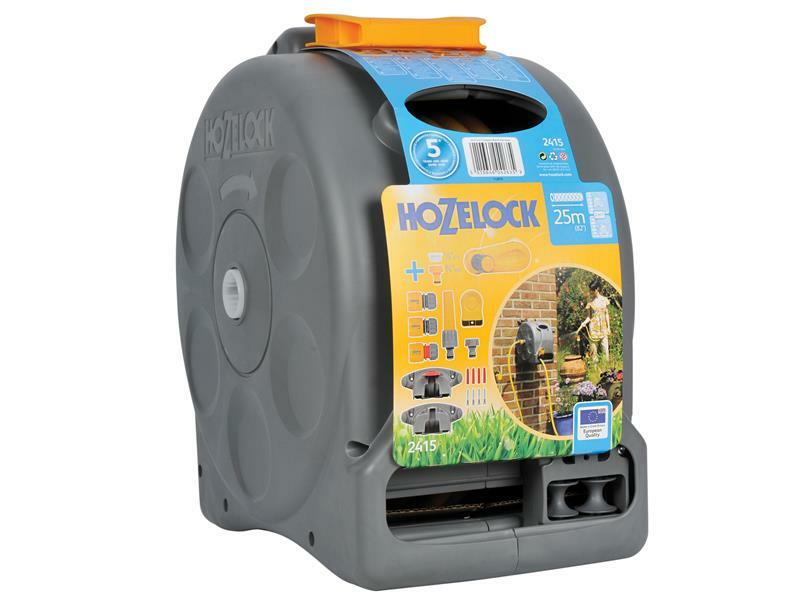 Designed and made in Great Britain, the Hozelock 25m 2-n-1 Compact Hose Reel extends Hozelock’s heritage of quality, innovative products that are designed for gardeners by gardeners. 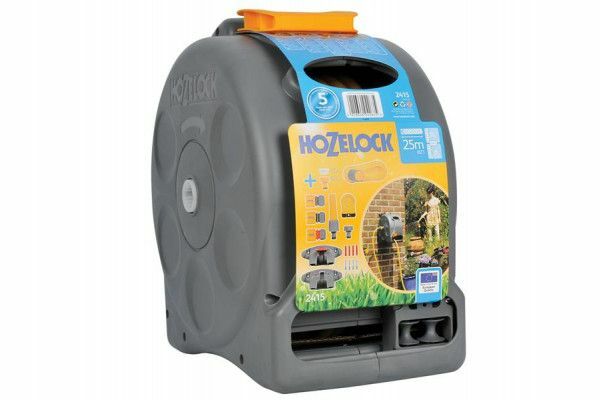 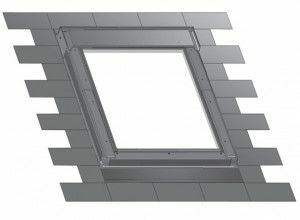 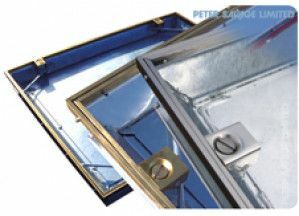 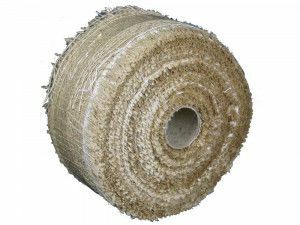 It comes with a 2 year warranty and like most Hozelock products, a full range of spares are available to extend the life way beyond this. 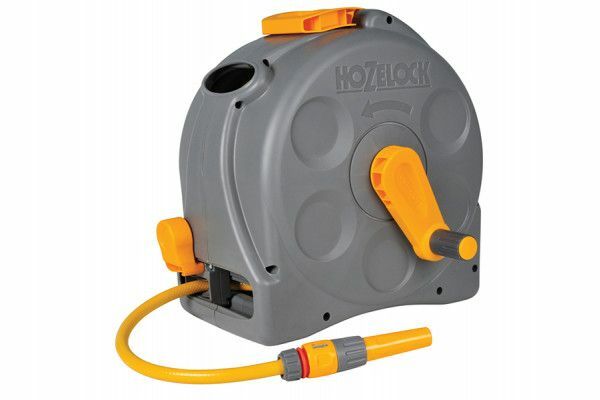 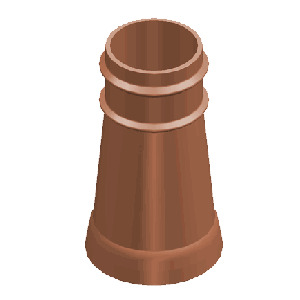 Comes with 25m Braided Starter Hose, Hose End Connectors and Nozzle.